With yoga having its healing effects in many diseases, it is not surprising that it can help relieve asthma as well. Asthma is caused by a chronic deficiency in lung capacity resulting in shortness of breath. Since it is not a rare condition, many have sought yoga for help. It has been shown that yoga can relieve asthma-related problems in many ways. 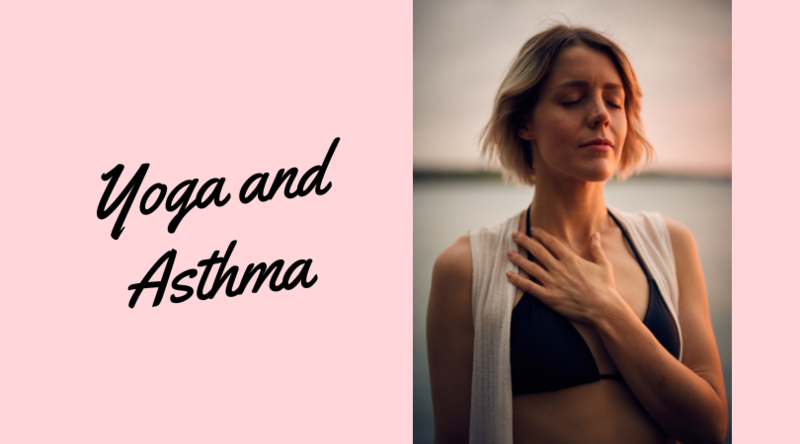 Several studies have shown the benefits of yoga for asthma relief. These benefits mostly consist of enabling asthma patients to release suppressed emotions, reduce anxiety, reduce stress levels and relax muscle tension. In one eight-week long study, 57 asthma patients were asked to practice yoga. Significant improvement in asthma related problems was established compared to the control group. A 2010 study has shown that a four-week long 50-minute daily yoga exercise has improved the overall health of asthma patients in their study. Their day and night attacks have decreased, as well as drug usage. One more recent review from 2016 states that researchers from Hong Kong did a meta-analysis of 15 studies including 1048 people living with mild to moderate asthma in India, Europe and the U.S. They found that yoga helped in moderate levels relief of asthma symptoms and improved the overall quality of life in these people. Though these results are encouraging, they have not concluded that yoga has significant effects on lung functioning, so don’t mistake yoga for a cure. Medication is still needed. When practicing yoga with asthma, you need to think about the places you do your exercise. Make sure that the temperature of the room is right and that there is enough light and space for doing yoga. Keep in mind that yoga requires deep breathing in order to work efficiently, which is why you need to have the right air conditions in the room. 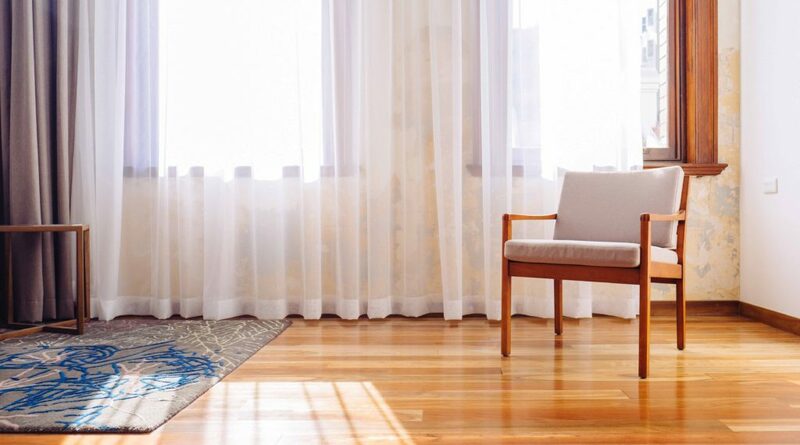 Keep the windows open to let the dust and dirt particles out and fresh air come in. If it’s blooming season, be on the watch out for allergens that can be harmful and cause respiratory irritations. The best way to prevent this problem is by installing air purifiers that use a HEPA filtering system. A HEPA filter should remove 99.97% of all particles that are 0.3 microns in size or larger. Taken that there are many different manufacturers of HEPA filters, be sure to read some HEPA air purifier reviews before adding them to your room. Remember that even in perfect conditions, you should not go over your comfort limits because some exercises can be harmful for people with asthma. However, there are poses that have been shown to be especially helpful to people who suffer from asthma. Sukasana: A pose for natural asthma relief. Sit with your legs crossed with your head, neck and spine in line. Put your right hand on your heart, your left hand on your abdomen and close your eyes. A good posture is when the stomach and chest are in line. Breathe slowly and concentrate on how your body moves while breathing. Stay in this pose for around 5 minutes. Savasana: Provides stress relief. Lie on your back with open feet and palms. Focus on your body while keeping your eyes closed. Breathe slowly while relaxing every part of your body bit by bit, starting from the toes up. Take 5 to 10 minutes in this pose while maintaining even breathing. 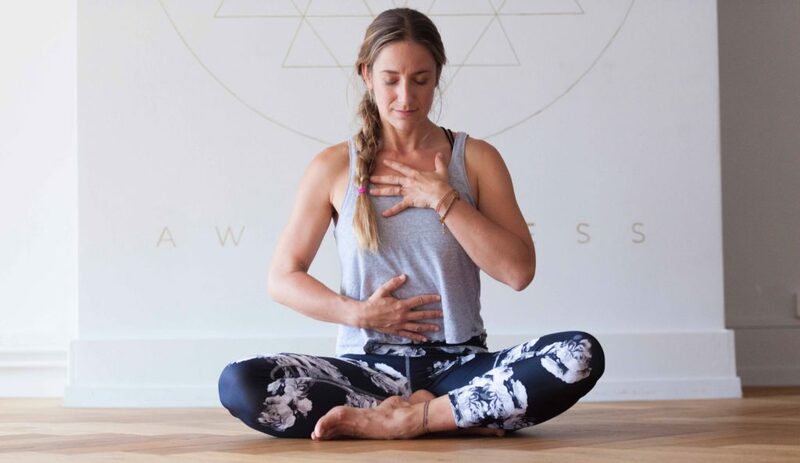 Fish pose: Opens up the upper body, chest, head, and neck region. Lie on your back with your hands just by your hips. Concentrate your upper body weight on your elbows and lift your body up gently without lifting your posterior. Relax your neck muscles and leave your head hanging with the top pointed to the floor. Hold this position for 5 to 8 breaths. Most importantly, any exercise should be done for as long as you feel comfortable doing it. Improvement won’t come instantly, but the relief and relaxation will, so be persistent and add yoga to your daily routine for best results.